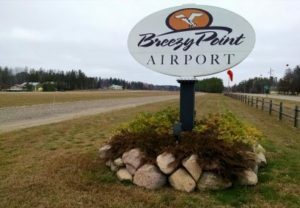 Welcome to Breezy Point Airport’s website, where you’ll find all you need to know about our airport, the surrounding area, weather, news, and events concerning the airport and the surrounding area. To further the enjoyment of general aviation by providing an airport that is a safe and valuable member of the community. 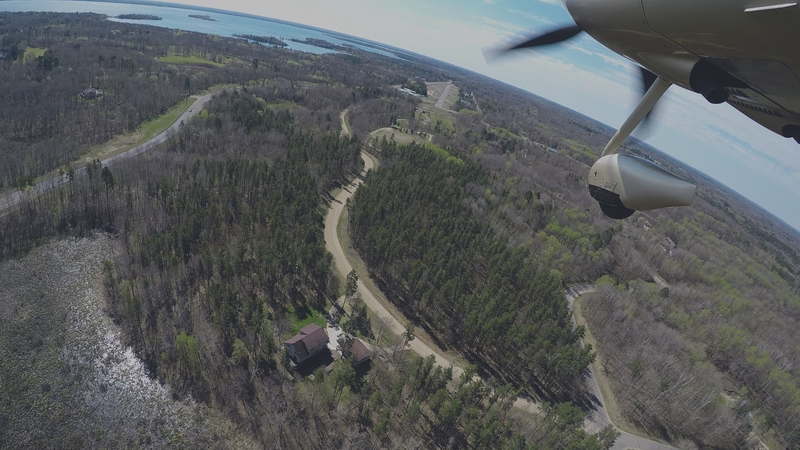 The Breezy Point Airport, located just northwest of Pelican Lake, is a private airport maintained and operated by the owners. Flight operations are limited to members and guests who are qualified pilots.